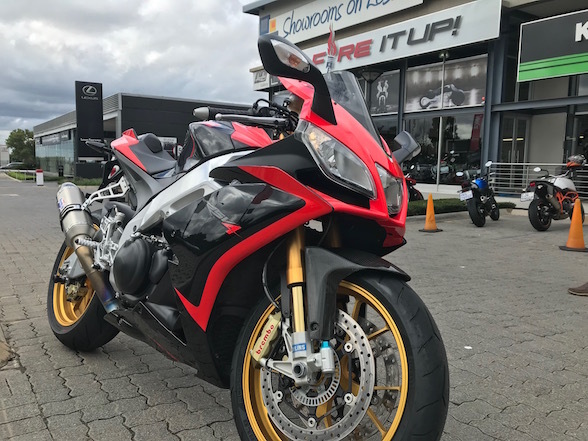 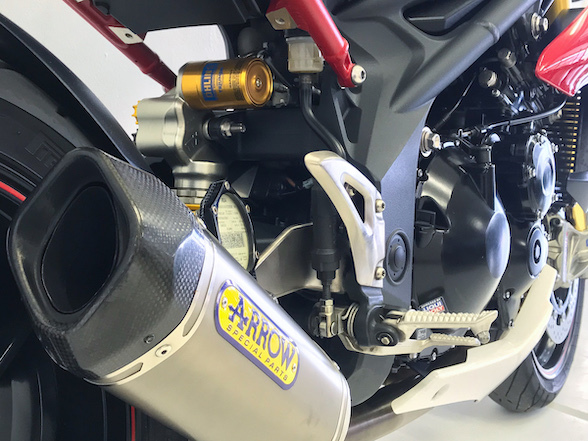 Bikeshop Boksburg, also trading as Suzuki East, is introducing a special on all 2018 GSXR1000s that will sell for the full retail price of R239,000, but will include the now customary for South Africa both-ways quickshifter, plus an aftermarket exhaust pipe, a high ride screen and race levers. 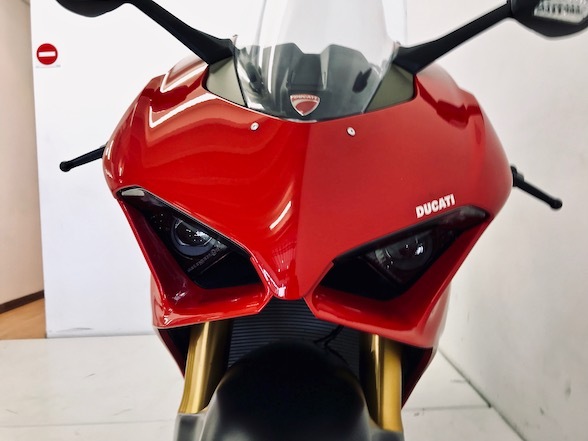 Apart from that, they also have a fresh new batch of used motorcycles, something they have become famous for selling lots of. 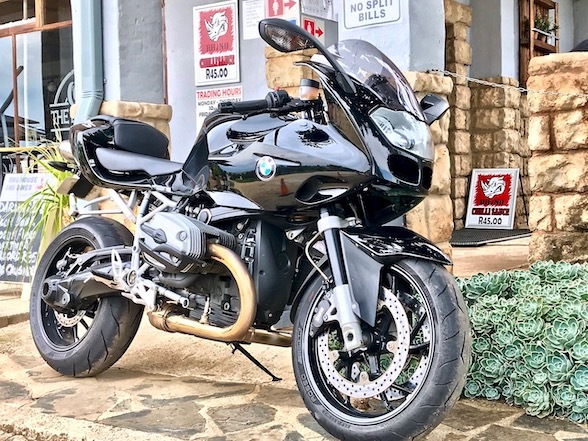 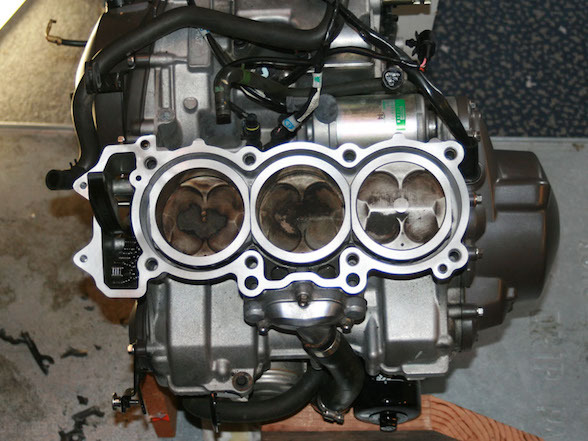 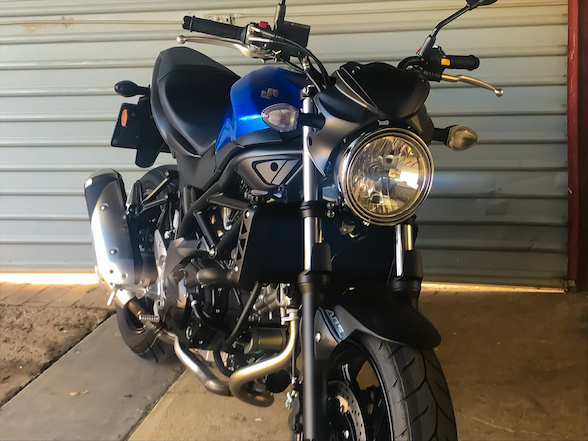 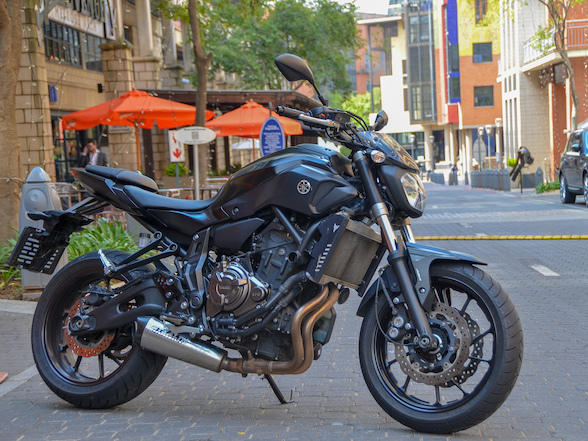 In fact, Bikeshop Boksburg is the biggest selling motorcycle dealer on the East Rand, an achievement not to be scoffed at especially in an area that is the most motorcycle enriched in South Africa. 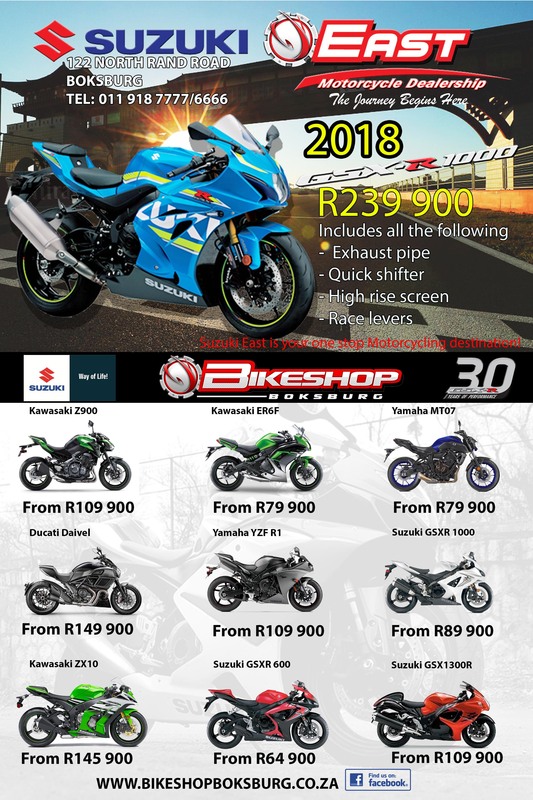 The ad below shows some of their current stock.